The exquisitely detailed Marquis Black Nickel & Crystal Bed can be a perfect fit for any traditional or contemporary bedroom. Featuring stunning crystal effect finials and an array of detailed castings the Marquis is a sight to behold. The bed frame is designed to provide an additional comfort. 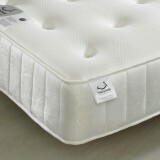 It is provided with a sprung slatted base to give an extra support to your mattress. 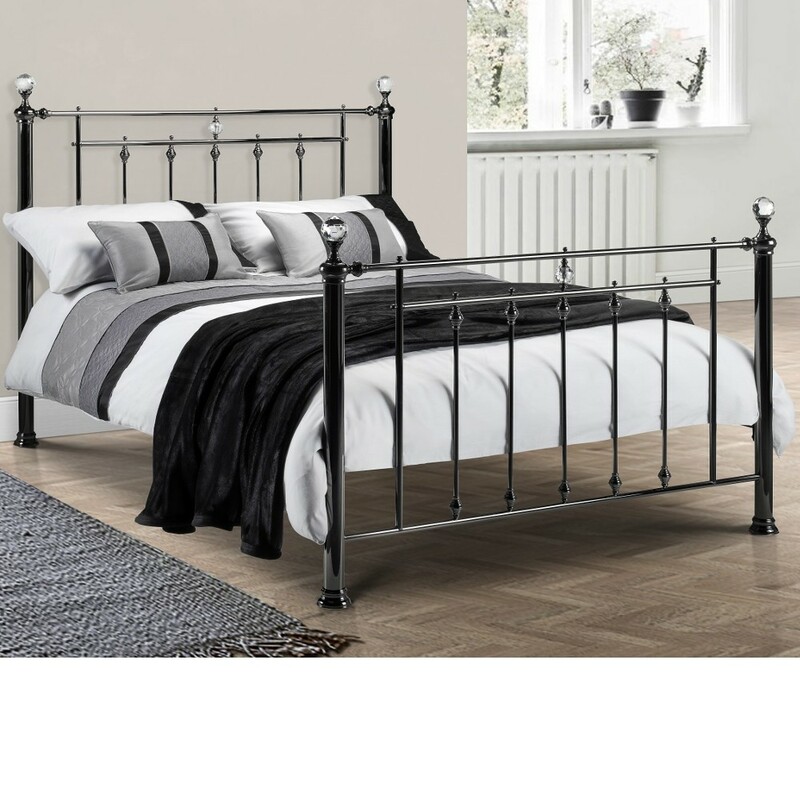 The 4ft6 Marquis Black Metal Bed is not recommended to hold more than 30 st (190.5 kg).